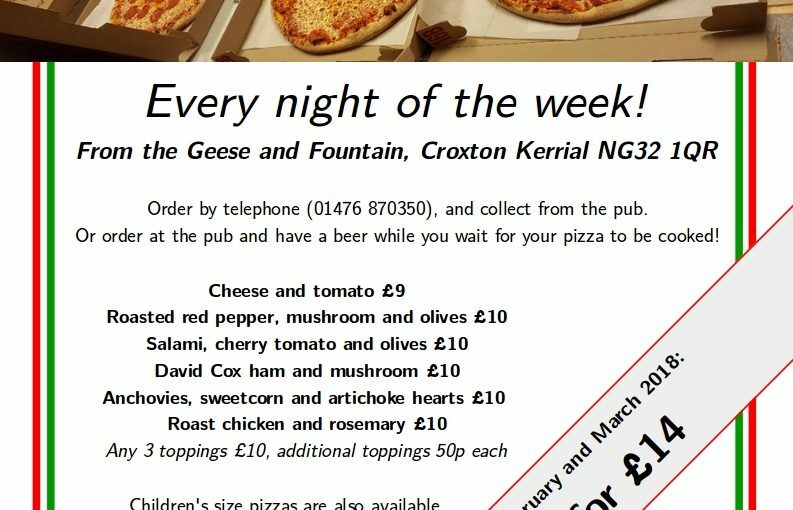 We currently have two vacancies at the Geese and Fountain. We’re looking for part-time bar / waiting staff, one or two evenings per week (mostly weekend work). You can find out more about the job, and easily apply for it, using indeed.com. For this job you must live locally, be over 18 and have some bar, waiting or similar hospitality experience. And we’re looking for an Apprentice Chef – full details are on the government’s Find An Apprenticeship website. This is a full-time position, which includes some learning sessions at Grantham College. 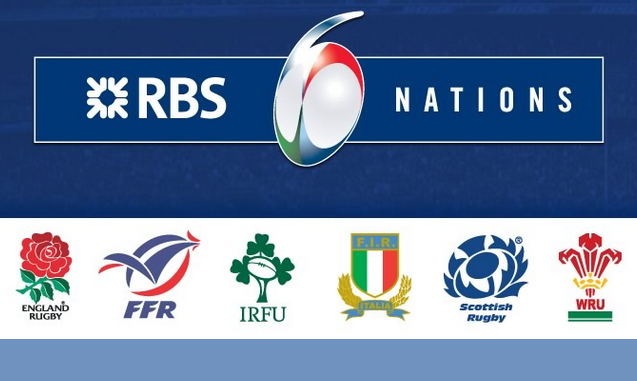 It leads to nationally recognised qualifications and hopefully a permanent position at the end of your training period. SIBA, the Society of Independent Brewers (yeah, we don’t know what the ‘A’ stands for, either) have announced their list of finalists for the 2018 Business Awards. And they’ve selected The Geese and Fountain as one of four finalists in the category for “UK’s Best Craft Beer Bar or Pub – Rural”. Everyone at the G&F is delighted to be nominated, and making the ‘final four’ is a testament to the hard work that goes in to selecting, selling and serving some fantastic beers. It’s wonderful to have that hard work recognised. 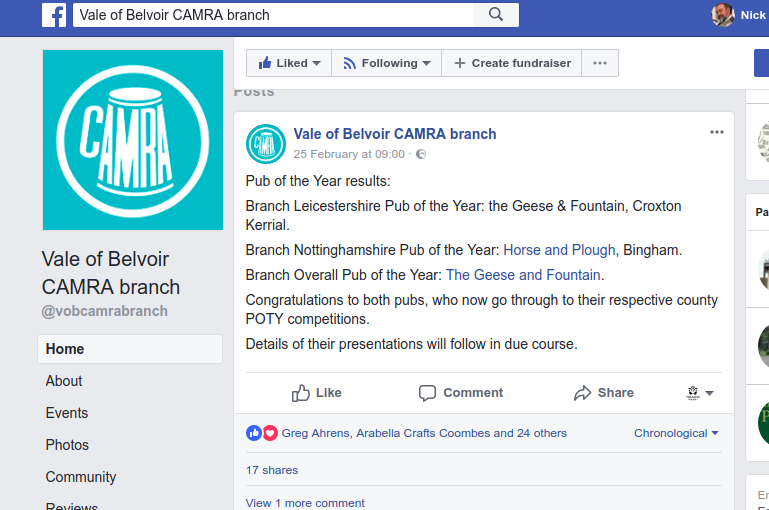 We are absolutely thrilled to share this news from our local Vale of Belvoir CAMRA branch. Last year we were their “Leicestershire pub of the year”, this year, we’ve gone one better and scooped the overall title! 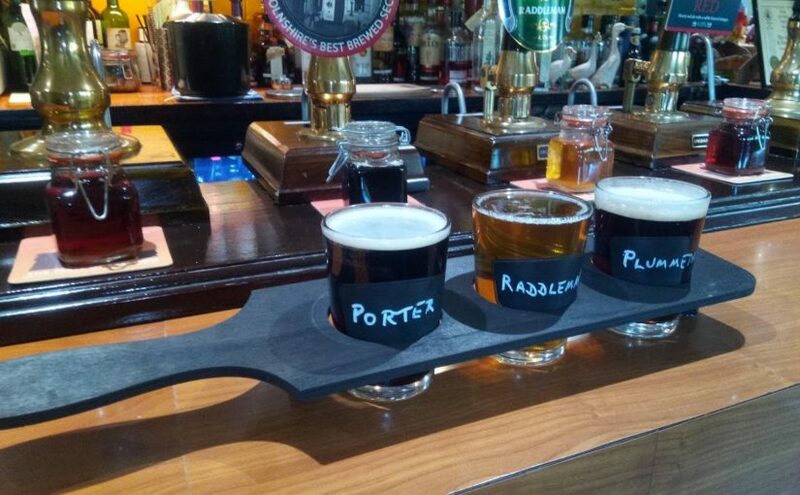 There are some cracking pubs in the Vale of Belvoir, so we’re proud just to make the shortlist. To win the title is a great feeling. Thanks to all our great staff, our lovely customers, and the amazing brewers and brewsters who supply such great beer for us to serve. See you all soon for a celebration party! Mother’s Day this year is on Sunday, March 11th. To help you celebrate in style, we are extending our menu, and extending our service times. 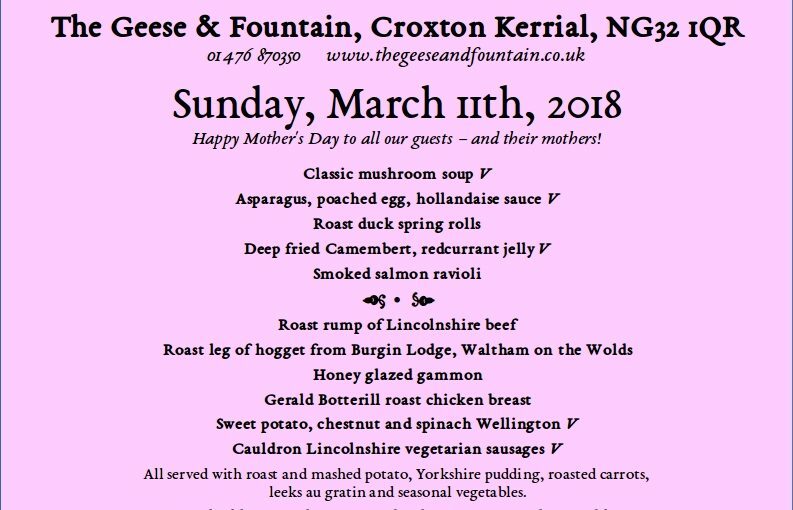 Your family will be able to book a table any time between midday and 7pm, and we’re offering some special treats, including complimentary homemade chocolates for every mum who dines with us that day. 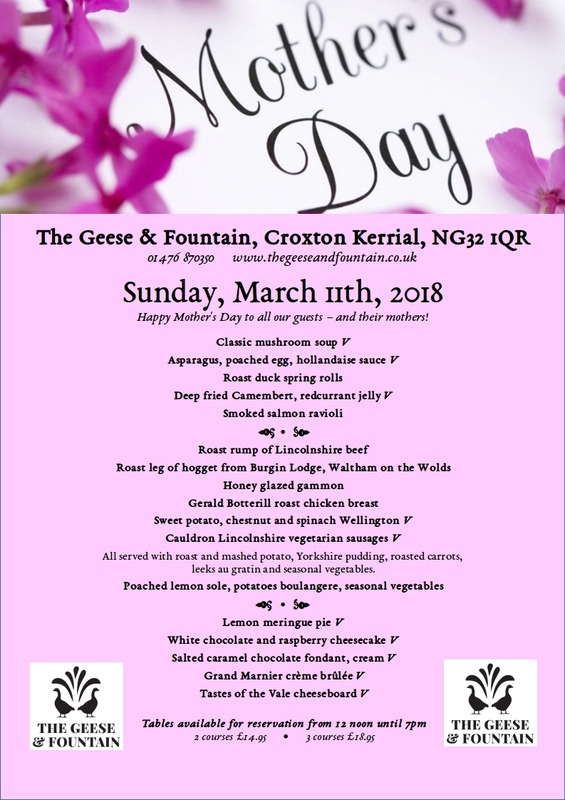 Unlike many places, we do not raise our prices on Mother’s Day, so you can bring the whole family for a very special meal without breaking the bank. Download our Mother’s Day menu, and call us soon to book a table. Last year, we were fully booked long before the big day, and we don’t want you to miss out. 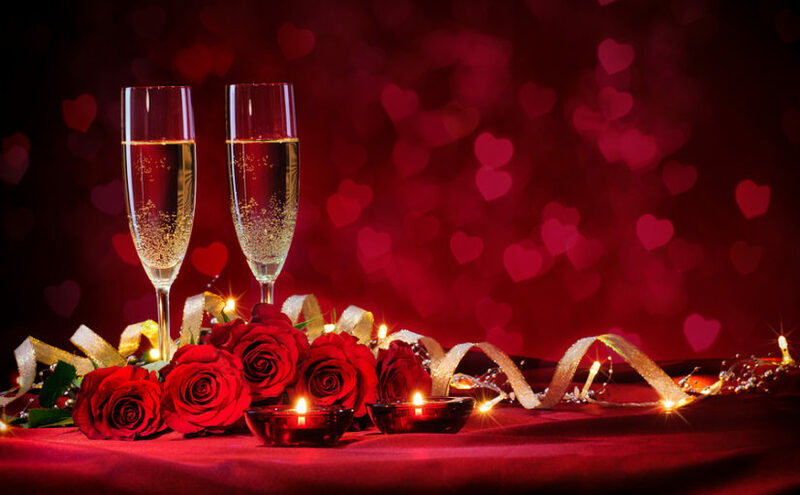 This Valentine’s Day (or shortly thereafter) treat your loved one to a romantic candle-lit dinner at the Geese and Fountain. We have a menu designed to tantalise the taste buds, special offers on Prosecco and sparkling wines, and a cocktail menu to round of the evening in style. Our Valentine’s Dinner Menu is available by reservation ONLY on Wednesday, February 14th (Valentine’s Day itself), Thursday 15th, Friday 16th and Saturday 17th. 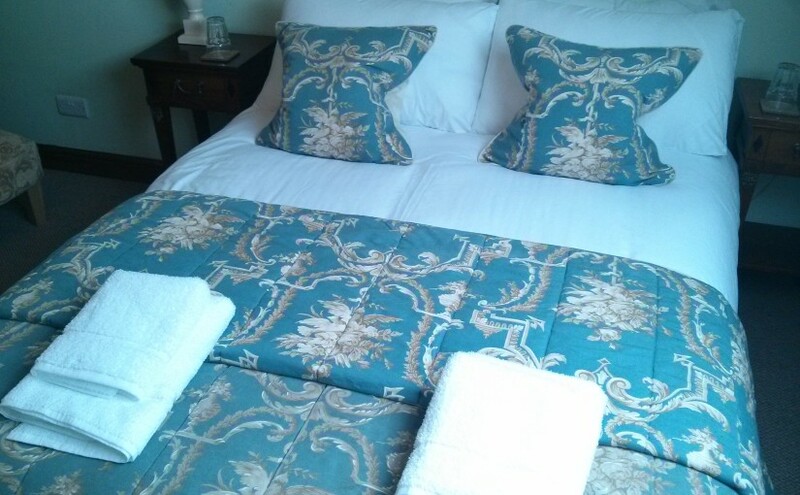 Also have a look at our special B&B offer for Valentine’s Dinner customers.